Atypical lipomatous tumor or well-differentiated liposarcoma (ALT-WDLPS) and dedifferentiated liposarcoma (DDLPS) share the same basic genetic abnormality characterized by a simple genomic profile with a 12q14–15 amplification involving MDM2 gene. These tumors are the most frequent LPS. 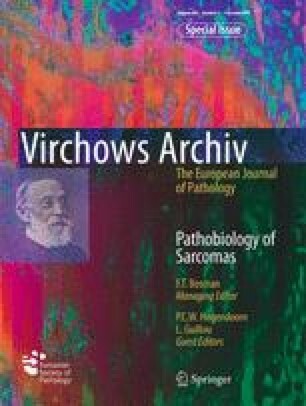 This paper reviews the molecular pathology, general clinical and imaging features, histopathology, new diagnostic tools, and prognosis of ALT-WDLPS and DDLPS.